1. It is your (the consumer) responsibility to check the legality of the use of this product in your state, as laws vary from state to state. 2. Do not insert any apendage into any hole on this product. 3. 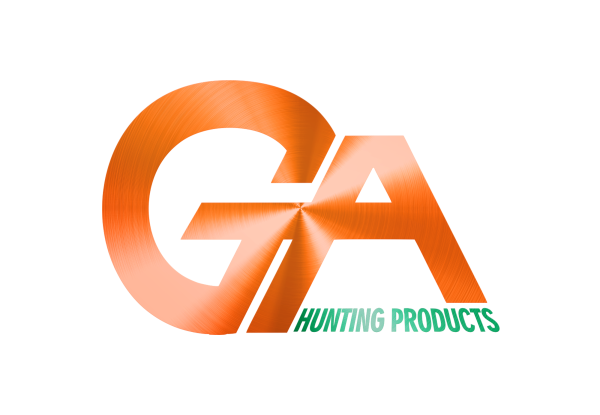 The Ground Attack Hunting Products Cell Phone Bow Mount is intended for filming your hunting/shooting experience. Any other use is not encouraged or condoned by Ground Attack Hunting Products. 4. Do not use any forward directed light that your phone may have ie: Flash, Flashlight, scanners or any other light. ​5. The Ground Attack Cell Phone Bow Mount should not be used for nor it is intended to be use on anything other than a compound bow or a crossbow that has accessory holes or riser openings. 1. Make sure you turn off all volume on your phone. 2. Turn down you screen light, so that the screen is not so bright when you get to your hunting spot. 3. If your phone has a battery saving mode, go ahead and turn that on. (I leave mine on all the time). 4. You can get a external battery for your phone and carry it in your pack, so that if you phone does use up its battery fast, you can recharge on the spot. (I carry two of them in my back pack). 5. I highly recommend using lighted knocks on your arrows. Your phone will be able to follow your arrow better in the video. 6. When you feel like the time is getting close to taking that shot, put your phone in airplane mode. ​7. Ground Attack Hunting Products, LLC does not recommend using your cellular or other wireless device in temperatures below freezing. For specifics on your particular device please consult the owners manual specific to your device. 1. Turn off your data. This will help to save your battery life. 2. Try not to mess with your phone too much. 3. Once daylight hits, turn on your camera and hold your bow in shooting position. Adjust your phone accordingly to get a good sight picture. Zoom in and out to your liking. (I recommend using the middle of your zoom range).